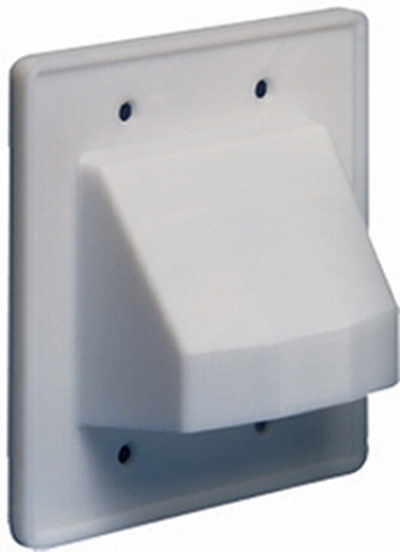 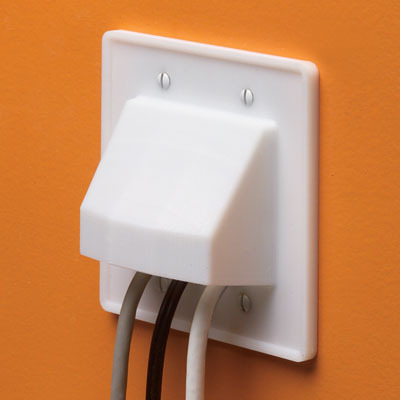 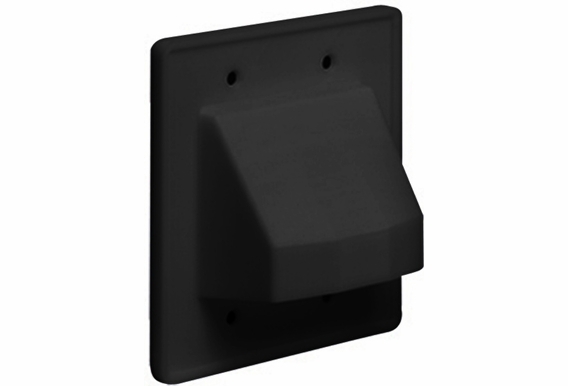 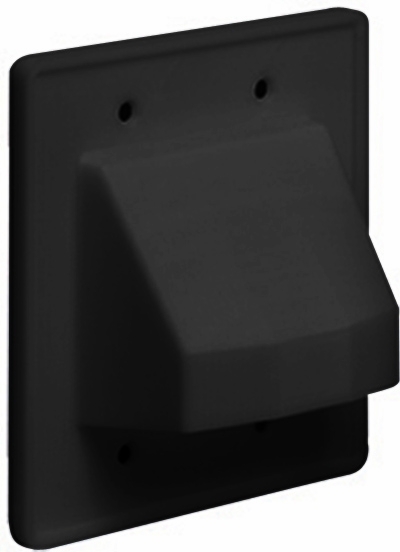 - Protects low voltage cabling from damaging effects of being passed through a wall. 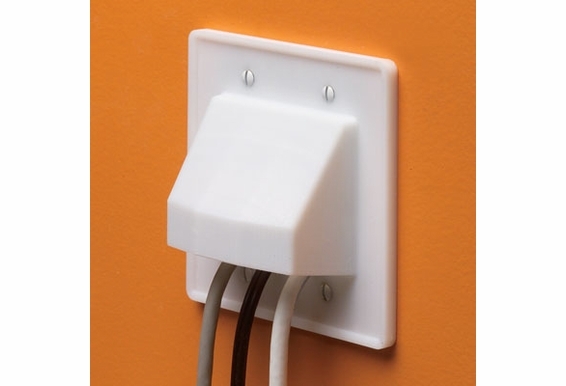 - Decorator style wall plates give you the professional finish. 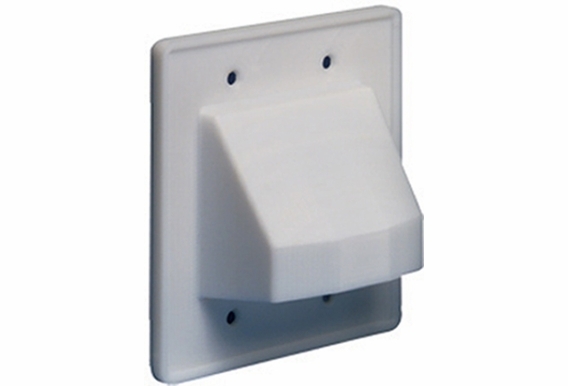 - Reversable nose can be faced in or out for convenience to meet your needs.